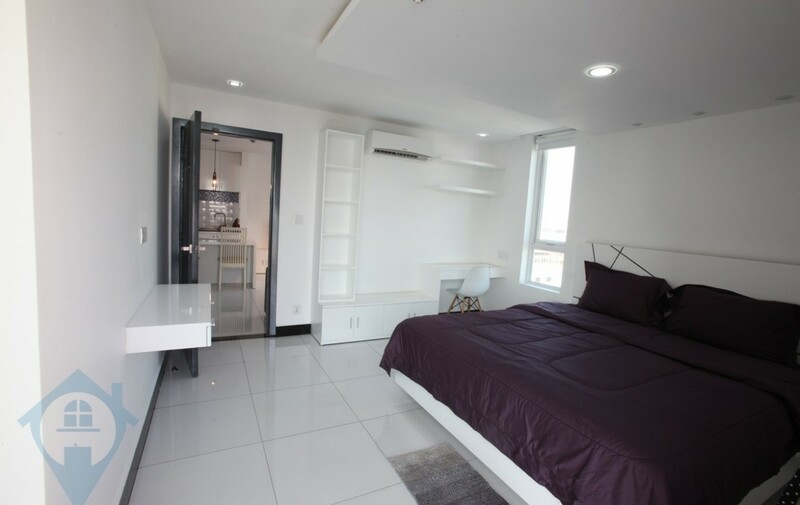 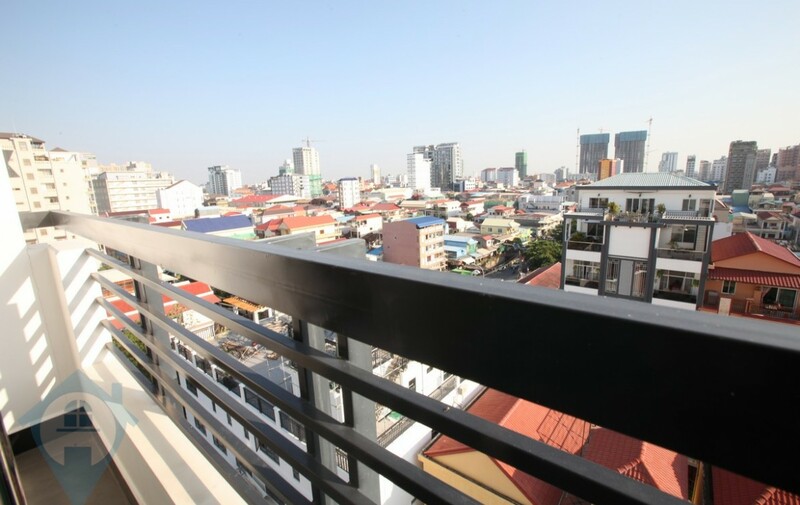 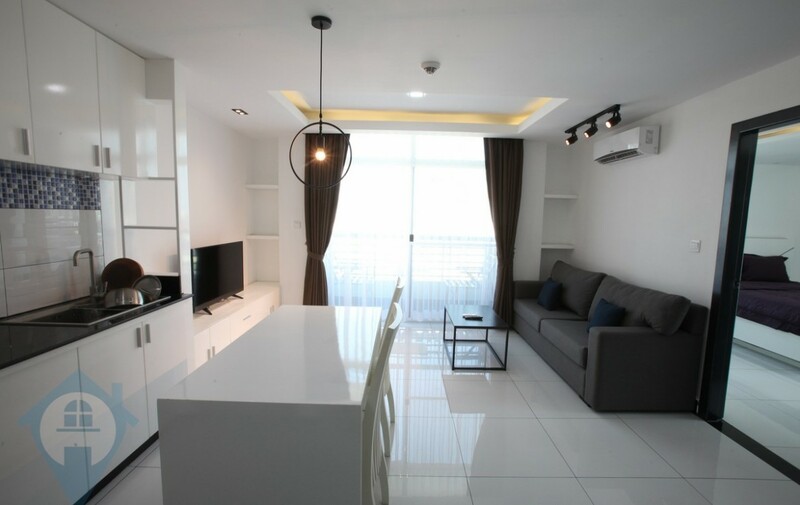 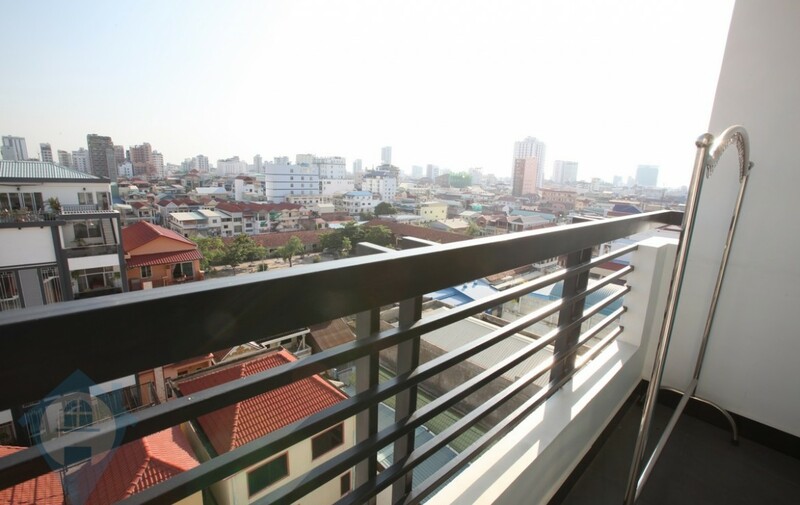 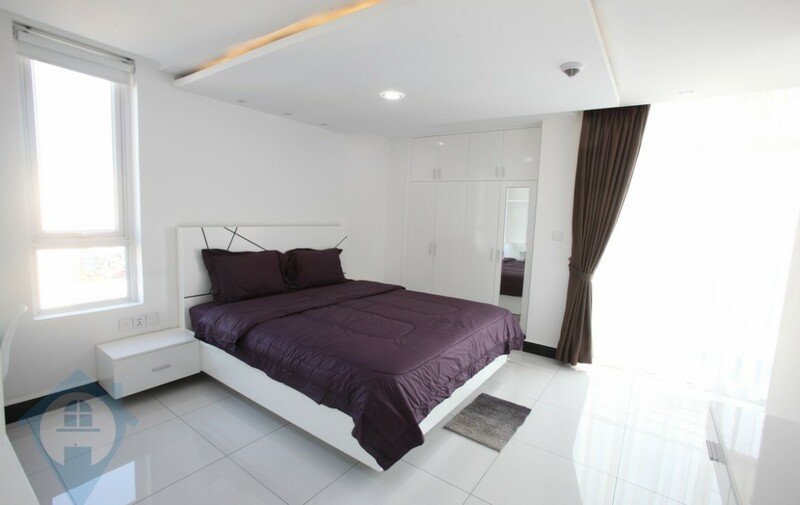 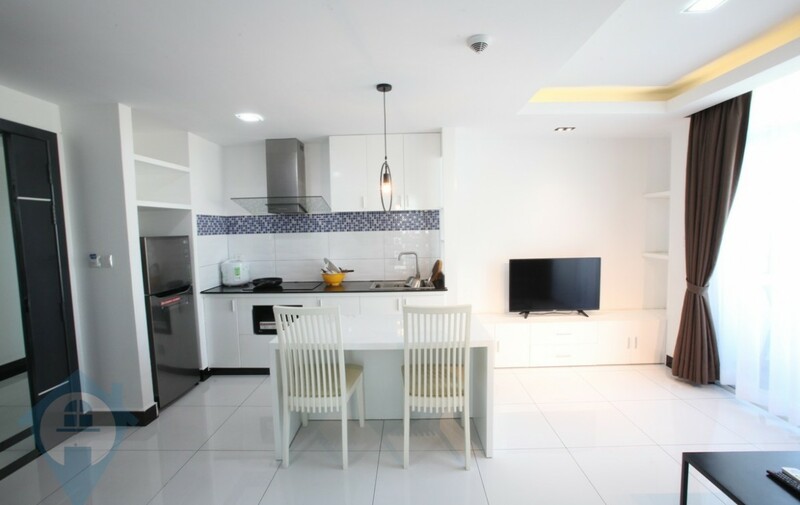 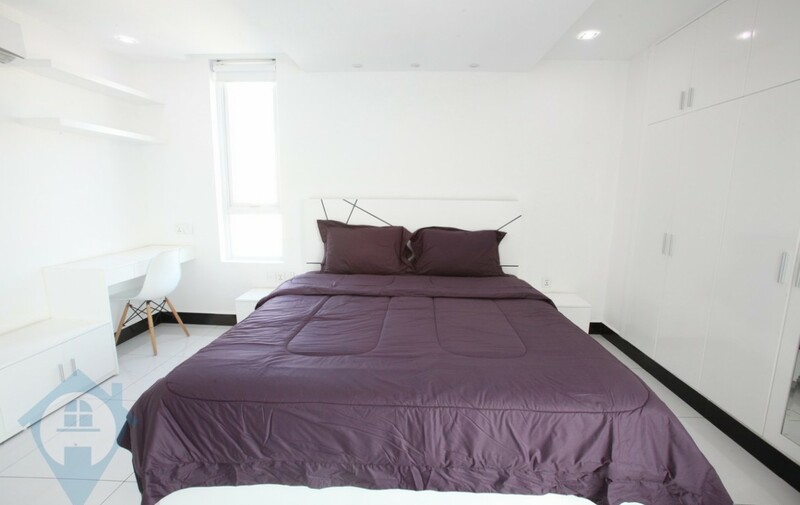 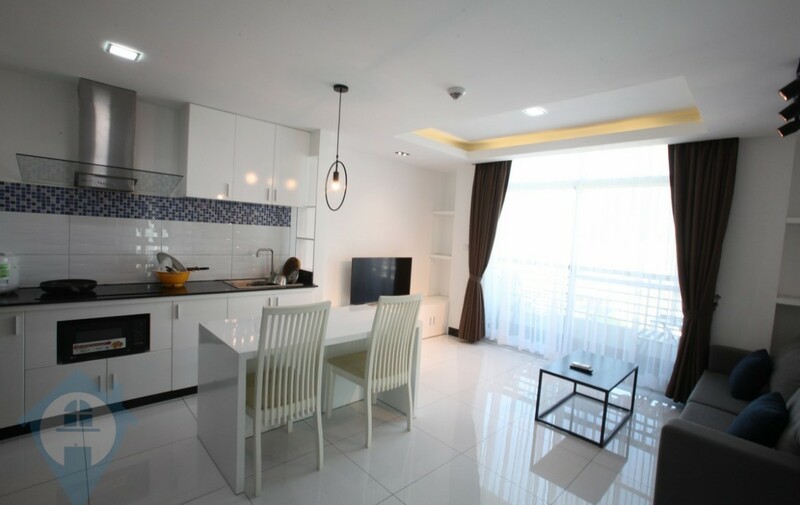 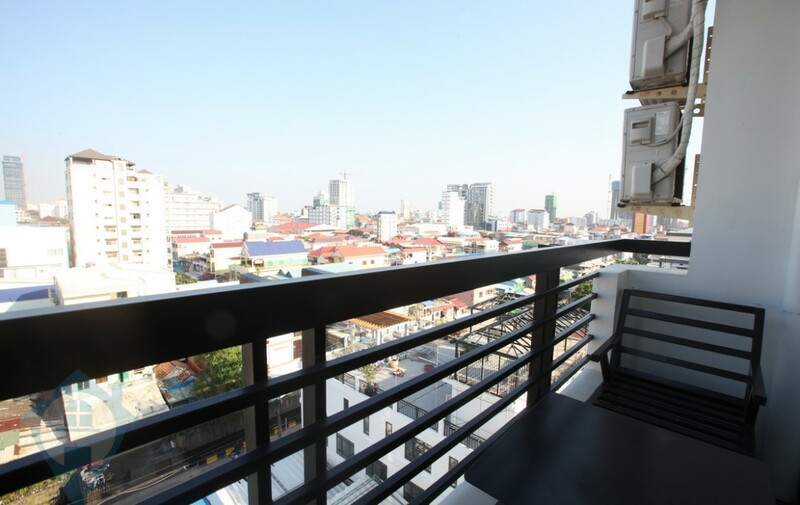 This modern city centre one bedroom apartment for rent is located in the heart of the capital Phnom Penh. 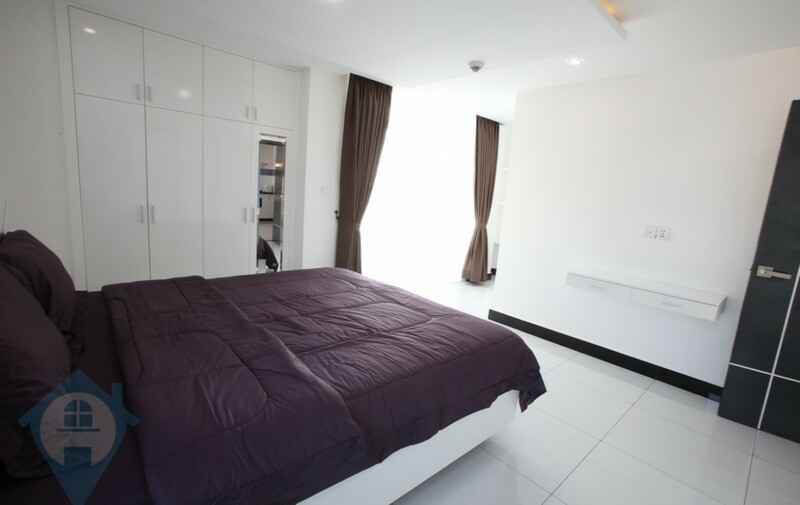 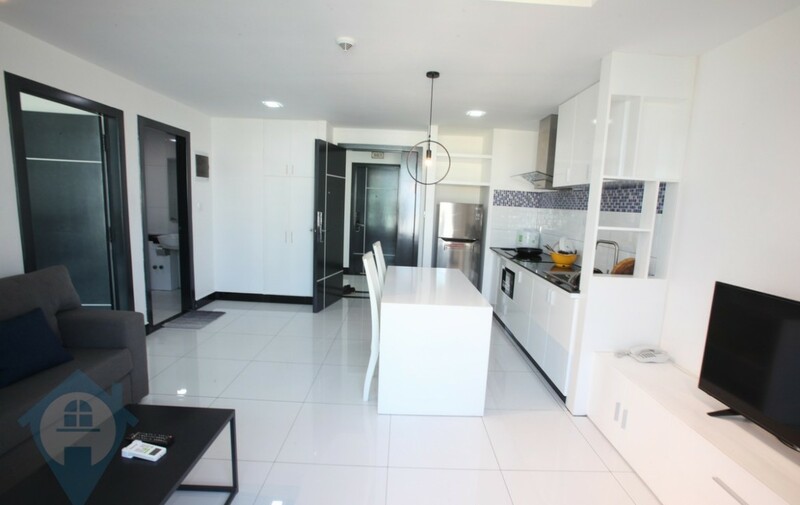 The unit is bright and light and is furnished in modern matching furniture. 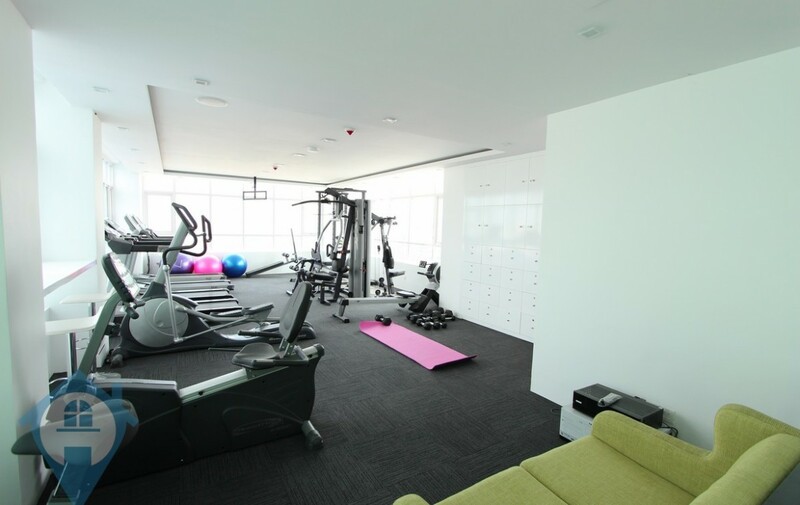 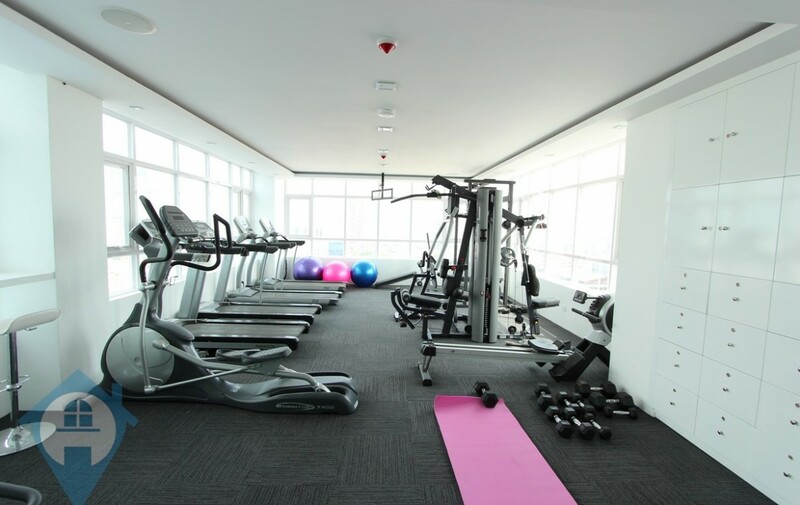 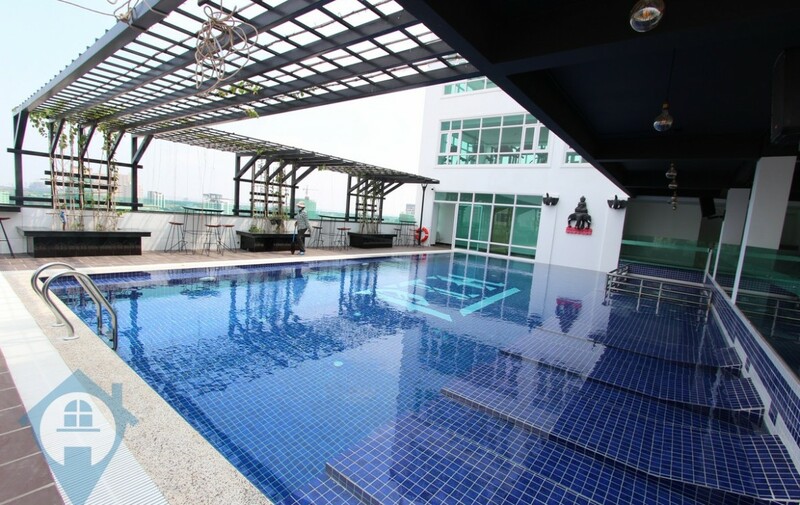 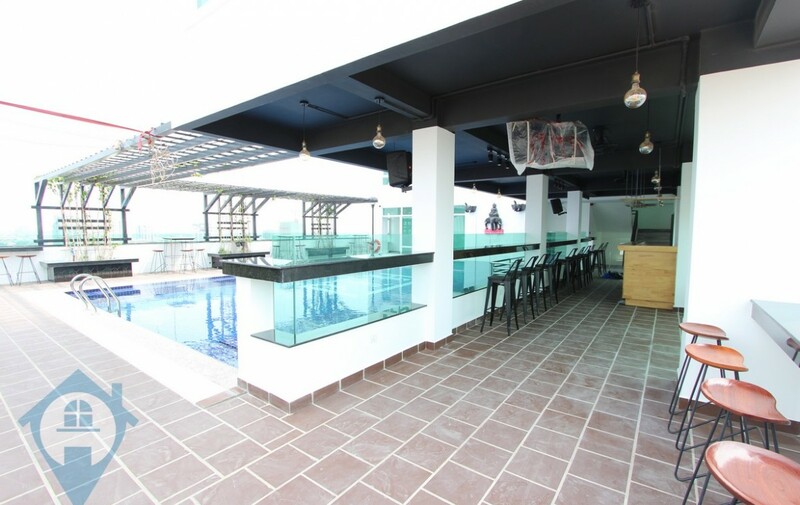 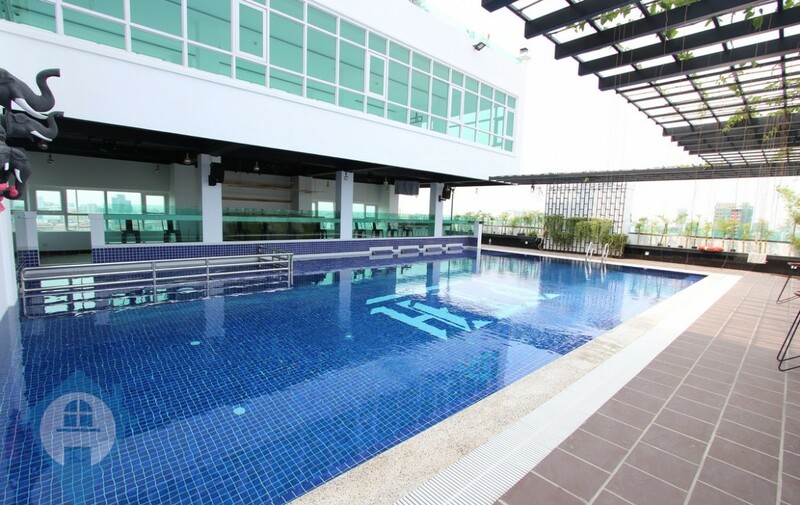 The building comes with a rooftop swimming pool, gym, 24 hour security and secure parking. 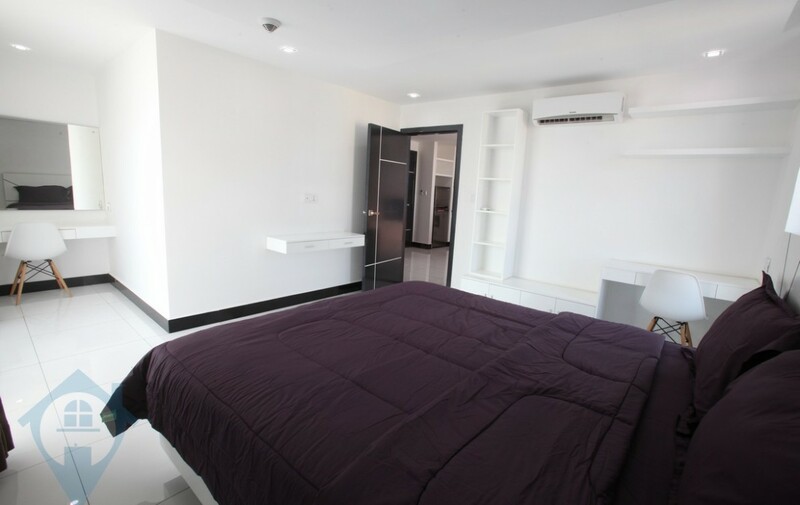 The apartment includes internet, cable TV and cleaning in the rent. 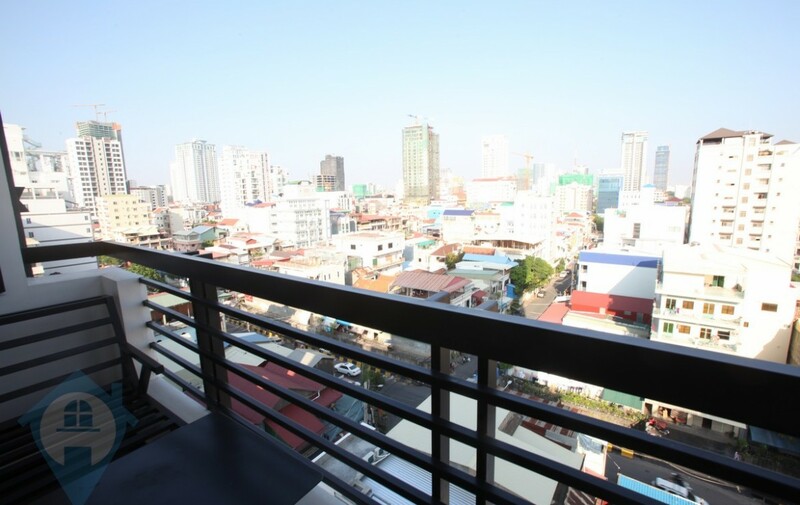 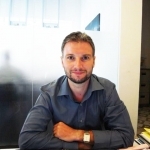 Local shops are within walking distance and its located in a expat popular area.